Why Can’t I Annotate my Document? An explanation for why the annotation tools don't appear. 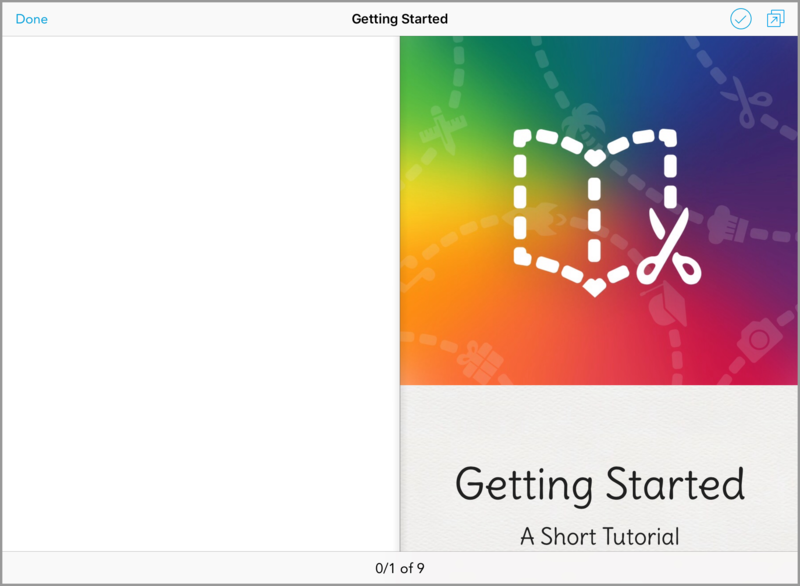 The file above is an ePub file from the Getting Started tutorial in the Book Creator app. In the toolbar at the top where the annotation tools are usually located only the file name, grading icon, and the share icon will be available. My file isn’t a PDF or image file, how can I annotate? There are plenty of programs available in the App Store that can convert files to PDF. You can also try taking a screenshot of your work, and annotating the image on Showbie. If your file is from another app, make sure you check the export/share settings for your file to see if it can be shared as a PDF or image. See Apps that Work with Showbie or contact support to request a tutorial if the app you’re working with isn’t already on the list.